Special Purchase – Limited Quantities. 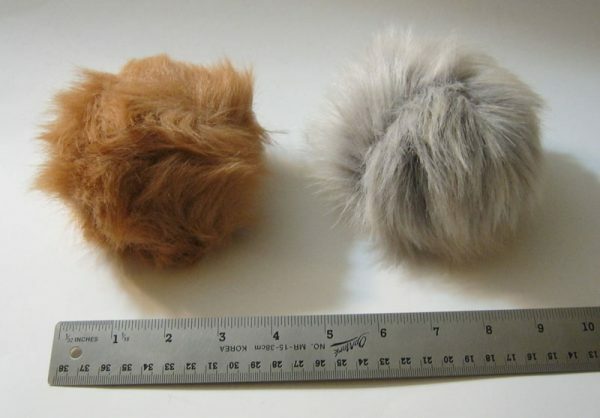 We have acquired a limited quantity of stage props – Tribbles. These were used in local science fiction shows. These included the Star Trek Live show at the Ontario Science Centre. 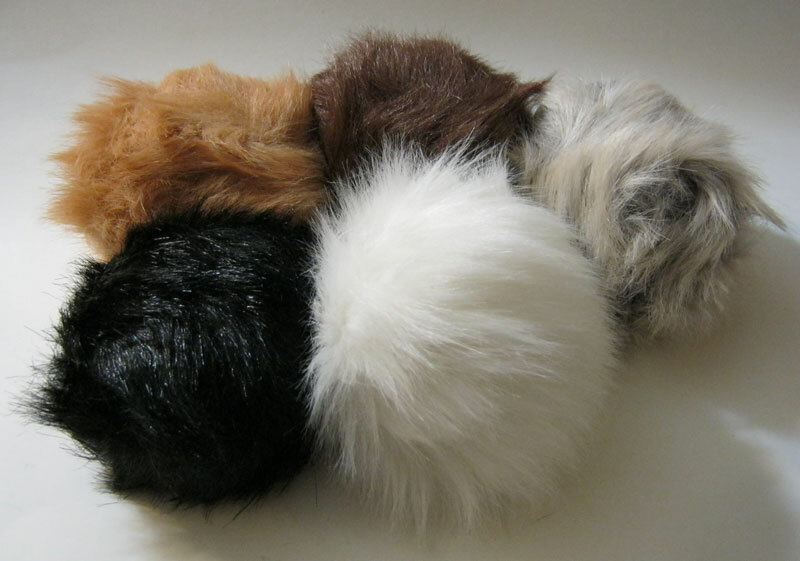 You get a set of three (3) randomly chosen colours – if you have specific colour choices, please send an email after completing your purchase.